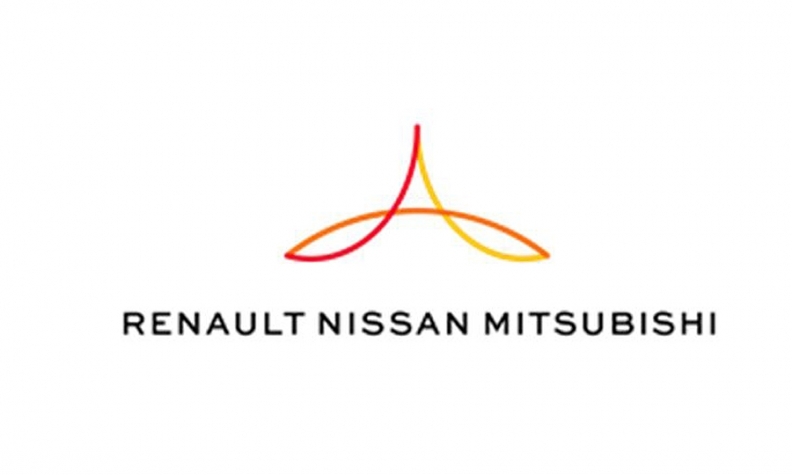 Alliance Ventures, the strategic venture capital arm of Renault-Nissan-Mitsubishi, said Monday that it invested in the latest round of funding for Transit, a multimodal transportation application company in Montreal. The mobile app is a one-stop shop for more than 175 metropolitan areas around the world, providing users with real-time transportation data. Led by Alliance Ventures, the Series B investment raised over $17 million and accelerates the startup company's mission of helping people reach destinations without using a car, a Transit spokesman said in an email. He said three other investors, InMotion Ventures, Accel and Real Ventures, contributed to the funding. Transit CEO Sam Vermette said in a statement: "New modes of mobility are entering the market at record speeds. It took decades for car-sharing to catch on. Now, e-bikes and scooters are being rolled out in weeks. This is an exciting time, as Transit helps people navigate their new mobility options." A spokeswoman for Alliance Ventures declined to disclose the investment amount. However, she said in an email that the investment fits with its "September 2017 'Alliance 2022' strategic plan to become a leader in robo-vehicle ride-hailing mobility services and a provider of vehicles for public transit use and car-sharing." In another automotive tech announcement, Hyundai Cradle, Hyundai Motor’ corporate venture business, said on Monday it invested in allegro.ai, an Israeli company specializing in deep learning-based computer vision. Financial details were not disclosed. Hyundai said the partnership with allegro.ai will allow it to speed up deployment of artificial intelligence technology in many business areas and will improve the quality of Hyundai’s products. "Deep learning computer vision is one of the core technologies that can be applied to autonomous driving to navigate roads and make quick decisions in real time," said Ruby Chen, head of investment at Hyundai Cradle Tel Aviv. This is Hyundai's fifth investment in an Israeli company and its activities will continue to grow in the coming year, Chen said. Other investors in allegro.ai include MizMaa Ventures, Robert Bosch Venture Capital and Samsung Catalyst Fund.